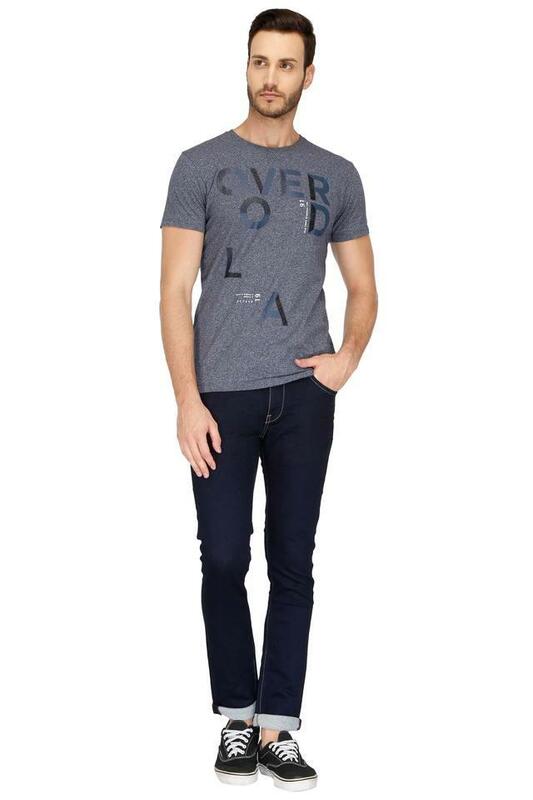 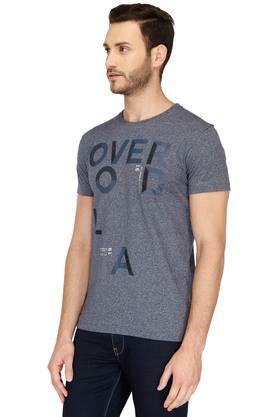 Give your casual wardrobe a stylish lift with this t-shirt from Octave. 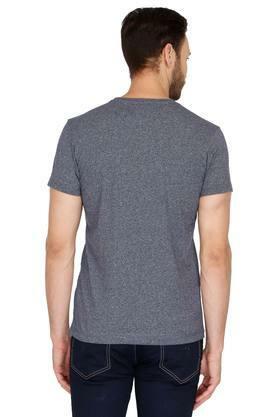 This t-shirt is extremely comfortable to wear, courtesy of its good quality fabric. This short sleeves printed shirt with round neck will keep your attire a structured design. 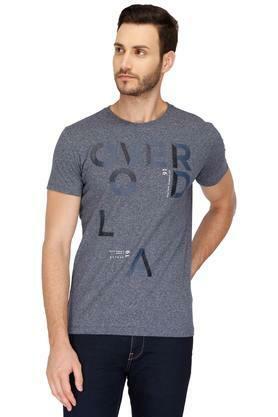 Infuse a contemporary touch in your ensemble with this t-shirt. Team it with a pair of heavy washed jeans and boat shoes to make yourself worth noticing at any casual event.